Click here to see our latest catalogue. Got a question? Take a look at our Wholesale FAQs to find the answer, or alternatively fill in the form below and a friendly member of the team will get in touch with you. 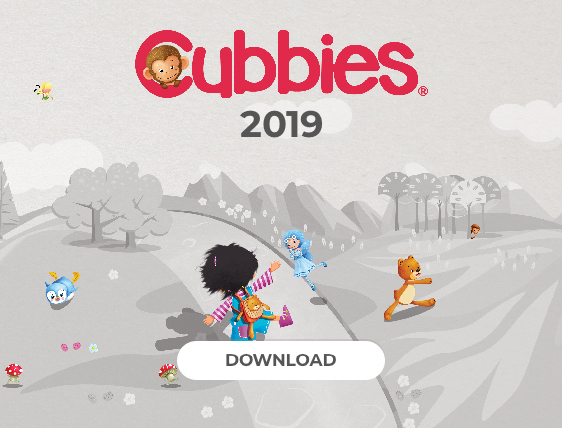 If you are interested in becoming a wholesale teddy bear and soft toy customer at Cubbies please fill out the form below. Are you an embroidery or personalisation company? Please click here to find out more about our Cubbies for personalisation. Submitting your enquiry will not give you instant access to our online portal. One of our account managers will be in touch shortly (within 1 working day) to get you started!